If your pets fly, scamper, slither or crawl, our BluePearl veterinary specialists can treat them. From birds and small mammals to reptiles and amphibians, we’ve seen them all! 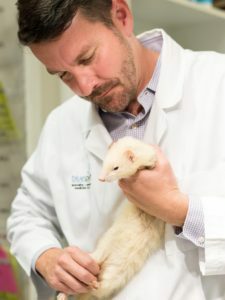 In many BluePearl hospitals, our doctors treat infections, injuries, metabolic disorders like liver disease or kidney disease, behavior issues – even cancer – in our feathered friends or exotic pets. 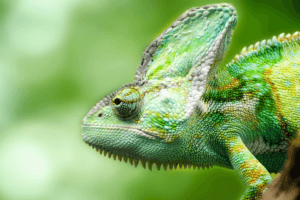 Exotic pets, like an iguana or parakeet, need wellness checkups, just like cats and dogs. But not all veterinarians know how to care for them. If your primary care vet doesn’t handle exotic pets, you can bring your pet to our BluePearl doctors for regular health checkups. *Not all BluePearl hospitals have a bird and exotics veterinary specialist on staff. Please call your nearest BluePearl hospital to find out more.